The computer is a powerful educational tool for children. Despite the many benefits that computer offers to children, it also has the potential to introduce harmful content for the children. Here’s how to make Ubuntu safer for the children. It is not very effective to watch over our children shoulder to keep an eye on what they are doing in the computer. Luckily Ubuntu is built with various functionality to control our children uses the computer. We advice parents to setup a separate user account for the children. Having a separate user account allow us to configure specific privileges that the our children can do. 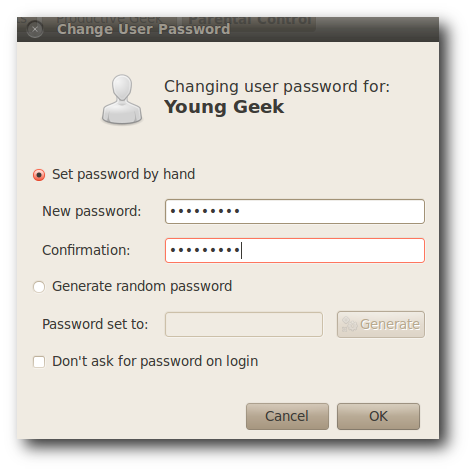 In the following example we will setup a user account called ‘Young Geek’ for our children. Open the user administration window from System > Administration > User and Groups. The user group admin module will ask for a password. You can specify no password if you are concern that your kids may forget the password. Just tick the ‘Don’t ask for password on login’ checkbox. 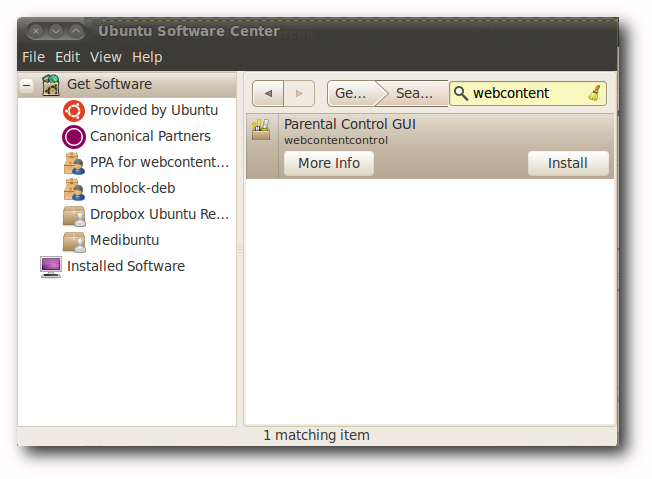 We need to make sure that the children can’t do things that will mess up important settings in Ubuntu. Ubuntu allow us to restrict the things that our children can do with the operating system. We advice that parents should to turn off the administrative right to the computer, so that they don’t install malicious program or change any important configuration in the operating system. Click on the ‘Advanced Setting’ button to bring up the advance setting window. Click on the ‘User Privileges’ tab to set up the children user account privileges. Untick the ‘Administer System’ check box to make sure that the children will not be able to change important setting in Ubuntu. You can also restrict access to external devices such as external hard drives or CD-ROM if you feel it’s necessary. 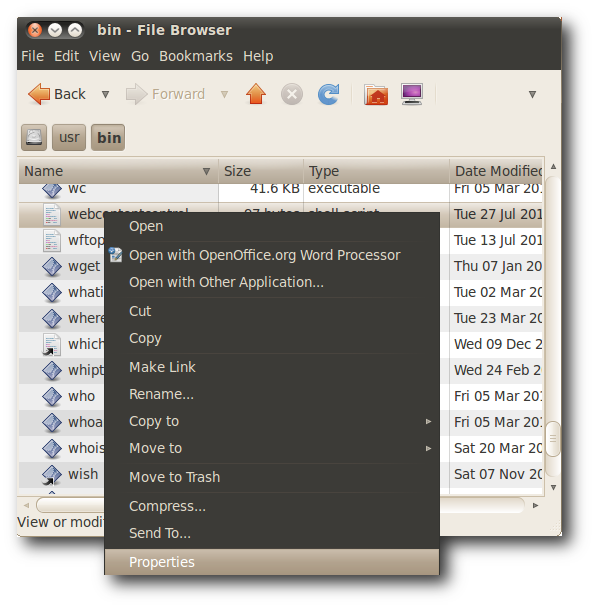 Open your Ubuntu software sources and install web content control. We need to make sure that it locks the Ubuntu browser proxy server. 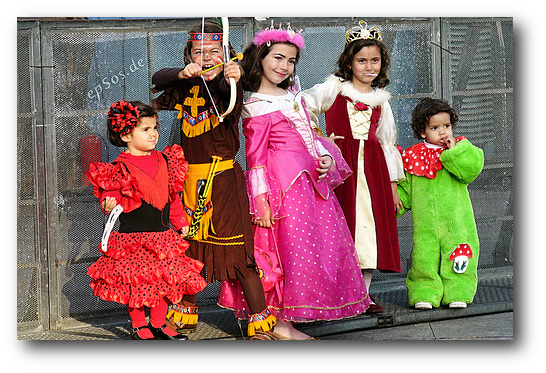 This way we can be sure that web control blocks any harmful web sites from the children. 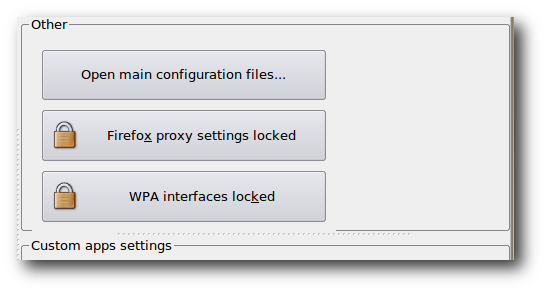 Open the ‘Advanced Settings’ tab of your web content control and lock the ‘Firefox proxy setings’ and the ‘WPA Interfaces’. Select our children user account so that web content control only monitor our children internet traffic and not ours. Web content control will intercept any request that user initiate in firefox and display a warning page if the children is trying to open harmful content. We also need to configure that web content control will be started automatically when the system start. Go to ‘System’ > ‘Preferences’ > ‘Start Up Applications’. 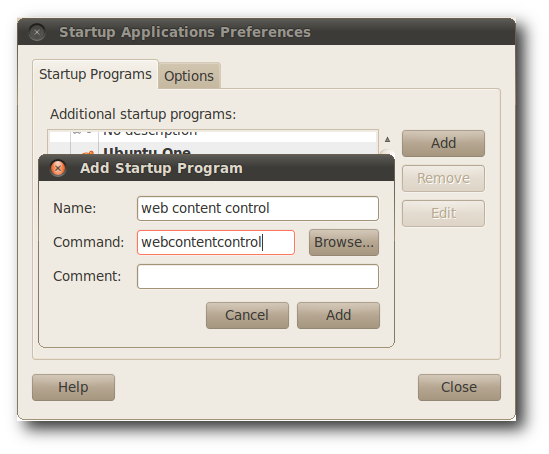 Add web content control to the list of start up applications. We also need to make sure the our children will not be able to stop the web content control. We can do this by removing access rights from our children. 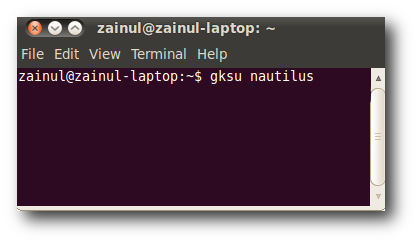 Open your terminal and type the following command followed by enter. Go to the /usr/bin folder and right click on the webcontentcontrol shell script file. Open the permission tab. Modify the ‘Others’ group permission to ‘None’ and set the Group to your user account to make sure that you are still able to run web content control. 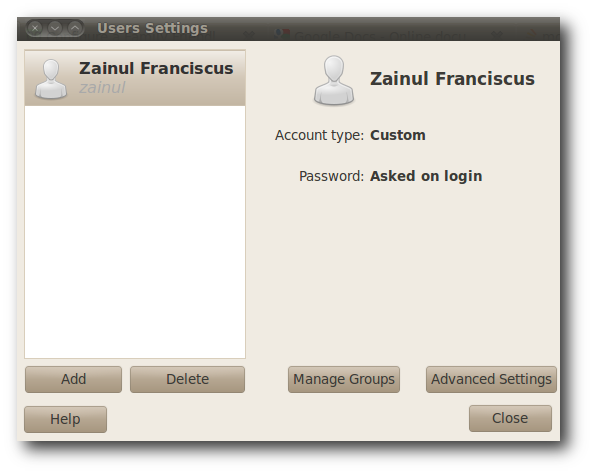 In this example, the user account is ‘Zainul’. We may also want to prevent the kids from playing too much games while using they are using the computer. We can do this in Ubuntu by making modifying the children access rights for the games. Open the games directory under /usr. Right click on the ‘games’ folder and click on the ‘Properties’ menu so that we can modify the permissions. 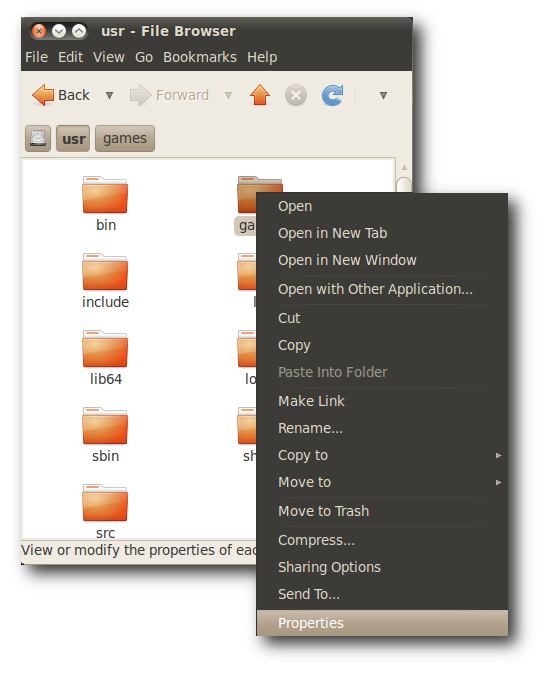 Open the ‘Permissions’ tab and change the ‘Folder Access’ for ‘Others’ to None. 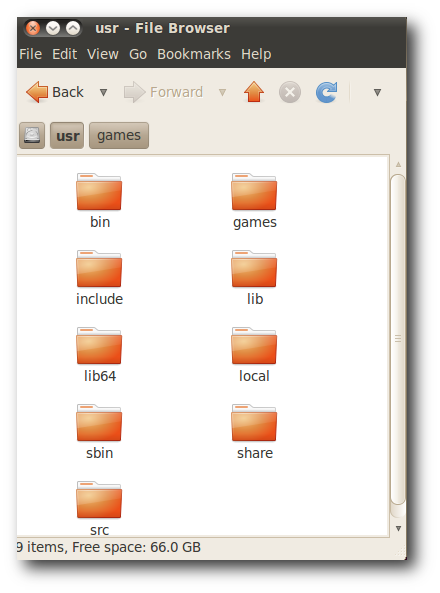 This will prevent the children to play any games in Ubuntu. Change the ‘Group’ to your user group so that you can still play the game. In my case the Group is Zainul. Sometime we may want to limit the amount of time that your children using the computer. In order to do that we need to install a software called ‘timekpr’ that will lock the computer when the time is up. 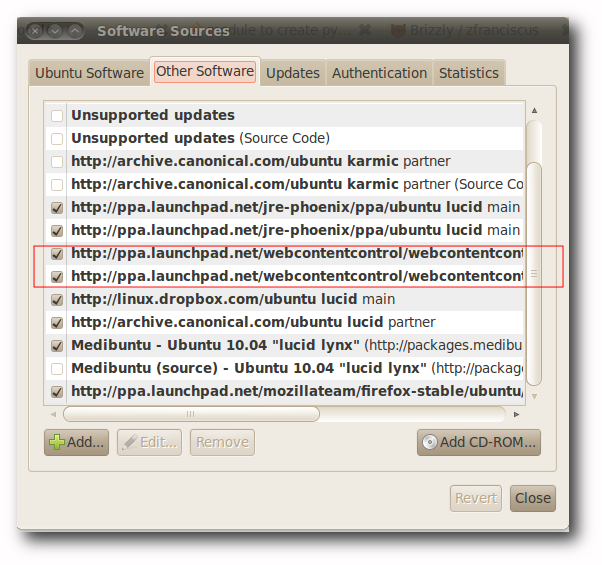 Add the following PPA to your software sources so that we can install timekpr from our Ubuntu Software Sources. 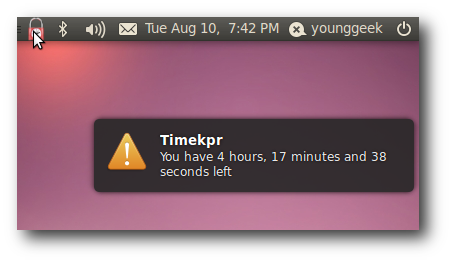 Go to your Ubuntu Software Sources and install timekpr. Timekpr allow us limit the computer usage time by time frame or time frame. In the example below we are limiting the computer time usage for 300 minutes on Sunday and 60 minute on Monday. Timekpr will appear on the Young Geek’s task bar and it will display when it will lock the desktop.